EDGECAM is a market leading computer aided manufacturing (CAM) system for NC part programming. With unparalleled ease of use and sophisticated toolpath generation, it's the only CAM system you'll need for milling, turning and mill-turn machining. 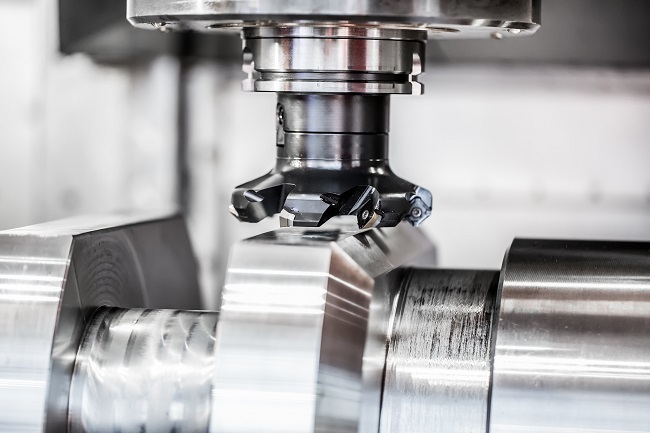 EDGECAM utilizes your in house knowledge and experience to drive the CAM process with automation tools to suit different applications - allowing you to maintain your competitive edge. EDGECAM incorporated functionalities of Surfcam CAD/CAM software for creating of efficient and reliable milling toolpaths for 2-5 axis manufacturing. Surfcam's power has been enhanced thanks to innovative roughing strategy that allows faster and deeper metal cutting with achieving maximum material removal rates. In 2013 Vero Software acquired Surfcam product from its developer Surfware, that has also developed an award-winning TRUEMill technology. Surfcam still exists as a standalone software product, being a part of Vero Software suite, but its functions duplicate EDGECAM. However, Surfcam Traditional is a different software product. Some manufacturing operations can be automated and applied onto certain construction elements, reducing the amount of keystrokes, mouse clicks and overall code generation time. The use of tail stocks, steadies, and sub spindles, twin turrets along with C Axis, CY Axis and B Axis are regular features on today's Multi-Task machine tools. In this collision rich environment, the programming of these machines is made simple and safe utilizing EDGECAM's turning and milling combinations in a single environment. EDGECAM Milling offers intuitive dialogues making programming simple for the new user and comprehensive tool path control for advanced requirements. 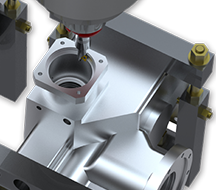 Waveform machining is standard with EDGECAM, no additional purchase is necessary. Waveform roughing strategy is a high speed machining technique that maintains a constant tool cutting load by ensuring the tool engagement into the material is consistent. The tool path moves in a smooth path to avoid sharp changes in direction which maintains the machine tool's velocity. EDGECAM's Wire EDM CAM solution provides you with the flexibility and confidence to manufacture 2 and 4 axis parts accurately and efficiently. Advanced functionality enables manufacture of complex shapes with irregular tapers with ease.